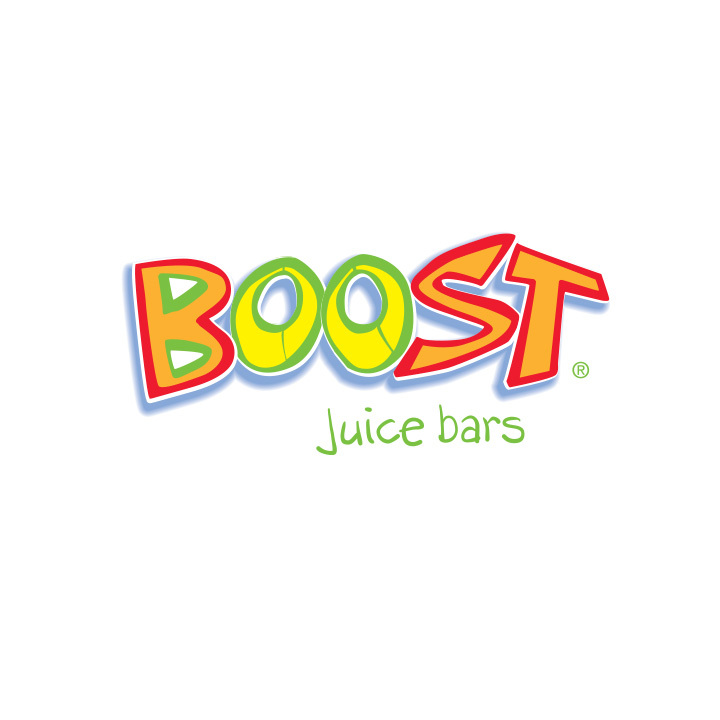 Boost Juice is Australia’s most loved juice bar and is a true Australian success story. Since 2000 Boost has squeezed and blended its way through thousands of tonnes of fresh fruit and veg’ every year and is now operating in more countries than any other juice bar in the world. Visit Boost at the Jam Factory and choose from the delicious range of fresh juices and smoothies plus snacks and supplements to make you feel great!